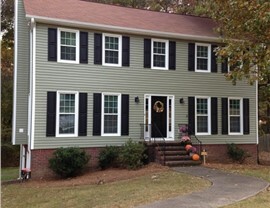 Improve the style and energy performance of your home with insulated siding! When the exterior of your home is deteriorating, it can eventually lead to serious damage to the structure of your home, not to mention high energy bills and an unsightly appearance. 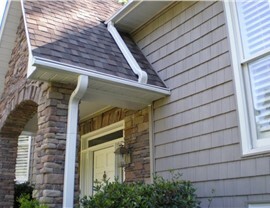 New siding will provide your Alabama home with a beautiful look that’s water-resistant, efficient, and easy to maintain. 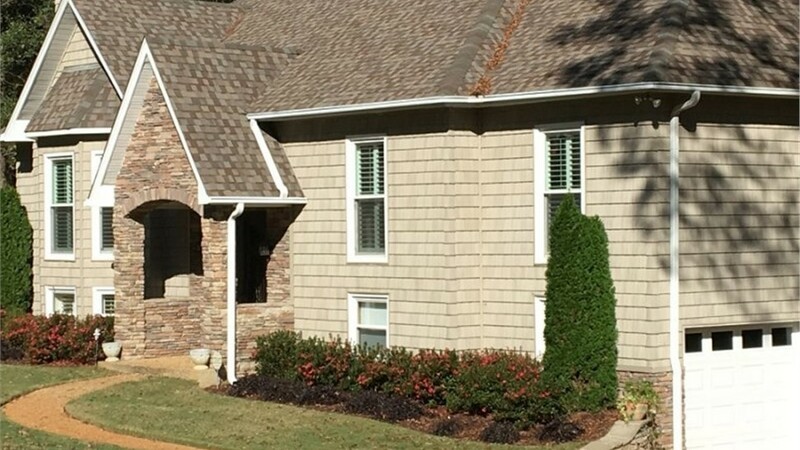 Insulated siding provides even more protection, and when you go with Blair Exteriors, you’re getting the best Birmingham insulated siding on the market! Blair Exteriors has provided top-quality products and installation services to local homeowners since 1965. We are BBB-accredited and multi-year recipients of Angie’s List Super Service Award. When you’re ready to trade out your rotted wood or cracked vinyl exterior, let us replace it for you with the perfect siding that considers your style, budget, and efficiency needs. Are you tired of sky-high cooling costs? Protect your Alabama home—and your wallet—from the elements with insulated home siding! 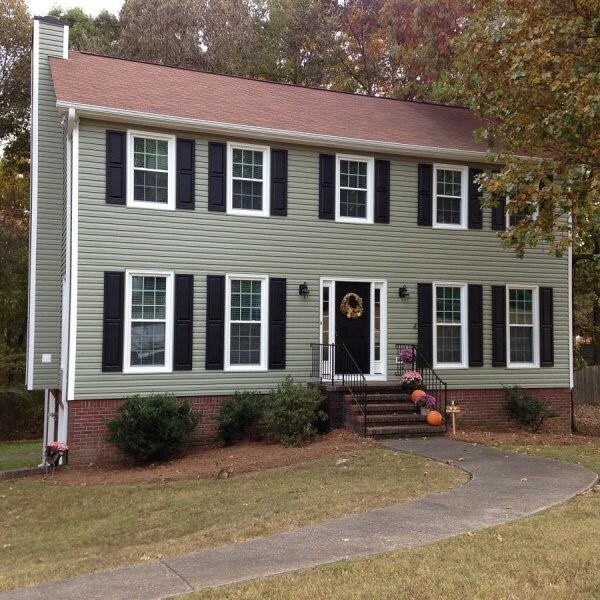 Insulated siding not only enhances the curb appeal and value of your home, it can drastically improve energy performance and water protection, both of which are particularly important in hot, humid areas like Birmingham. Style Variety: Choose from a tempting selection of rich colors available in clapboard and Dutch lap styles for creating a beautiful exterior that complements your home perfectly. 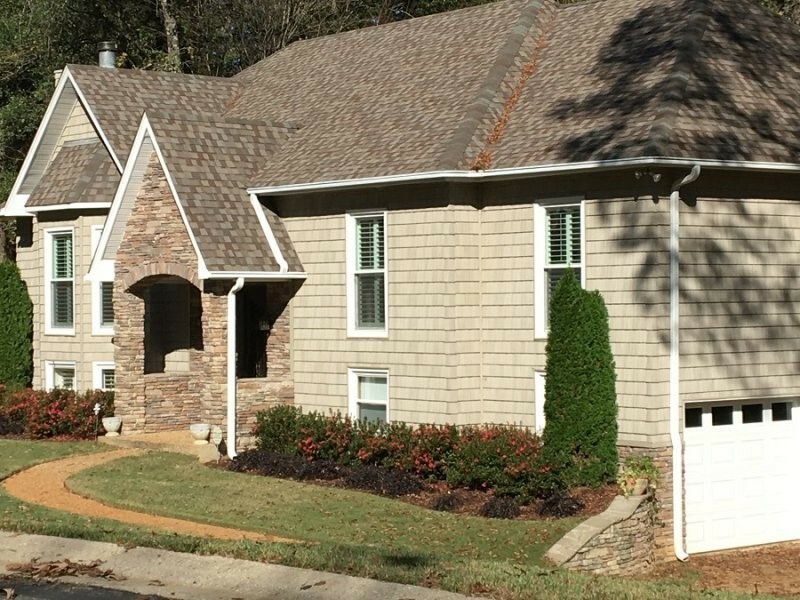 Energy Efficiency: Our Alabama insulated siding will wrap your home in 1½" thick insulation protection for lower utility costs and year-round comfort. Seamless Installation: Interlocking panel design provides a seamless fit for a streamlined look while protecting your home against heavy rain and moisture. Our home insulated siding installers are fully trained to ensure exceptional results backed by service that’s always reliable and courteous. 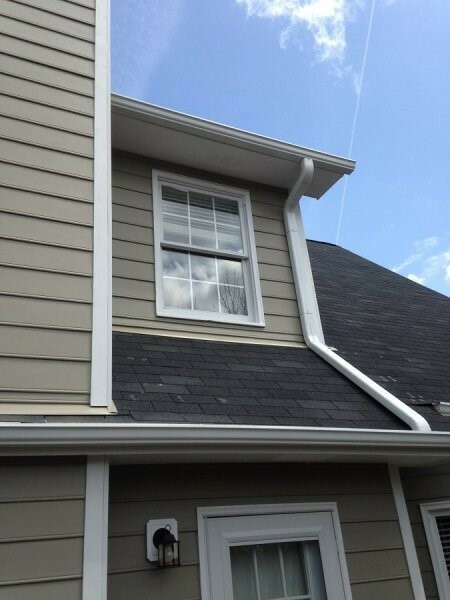 Warranty Protection: Our siding is made to last many years without discoloration, chips, cracks, or other signs of deterioration, which is why we stand behind it confidently with warranty protection for your additional peace of mind! 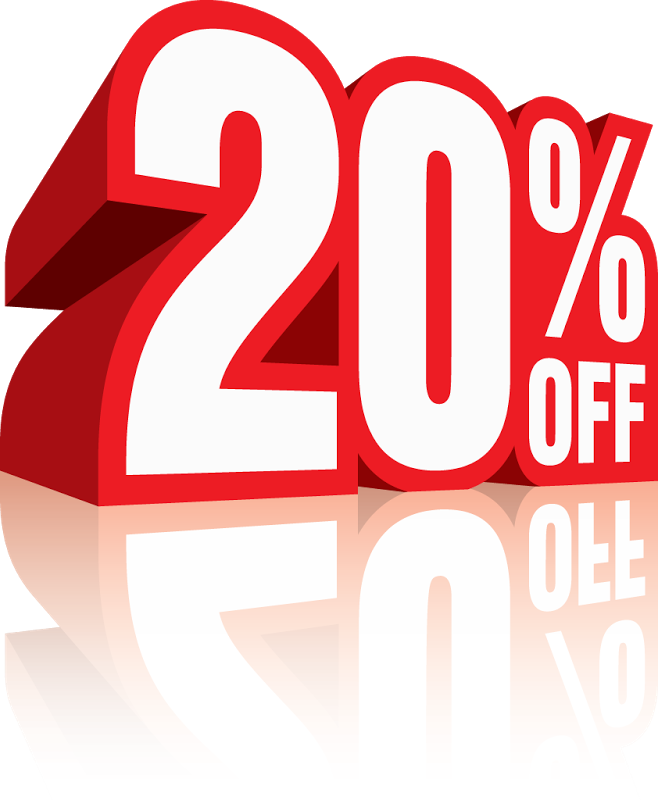 Call Today to Learn More About Insulated Siding! 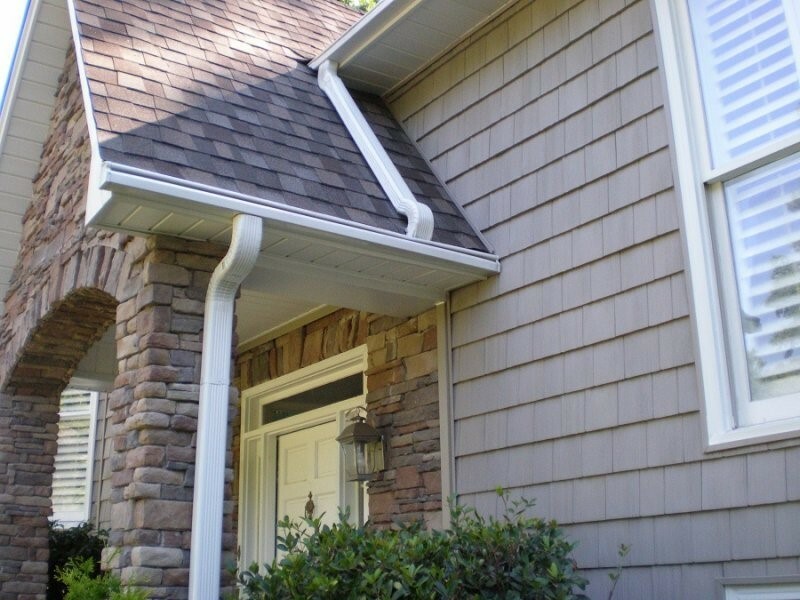 Protect your home while benefiting from the most efficient and stylish vinyl siding on the market when you trust your home’s exterior to our licensed and certified Alabama siding installers. 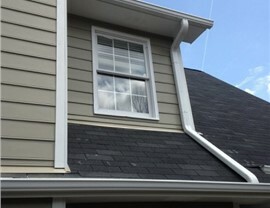 To learn more about insulated siding and our other exterior remodeling options, call Blair Exteriors today or visit our showroom at 4 West Oxmoor Road in Birmingham. You can also fill out our convenient online form to arrange for your siding consultation and quote.